Used to restore silhouette immediately after surgery before moving on to a permanent prosthesis. 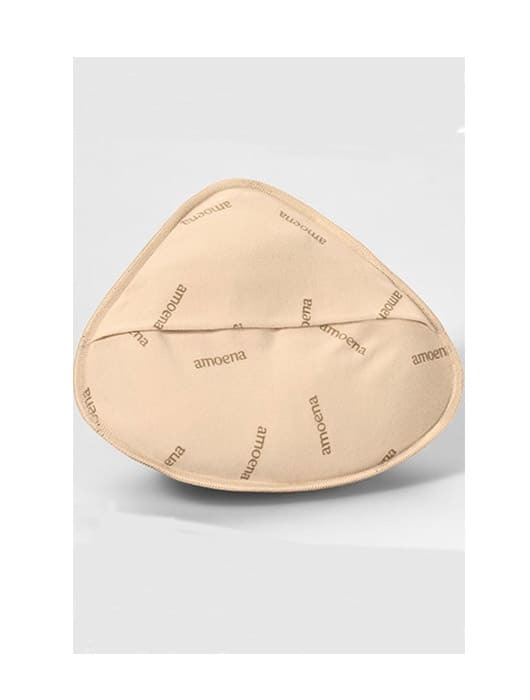 Filled with a fibre which can be added or removed to adjust volume to desired size. Temporary breast form, lightweight, breathable fibre.